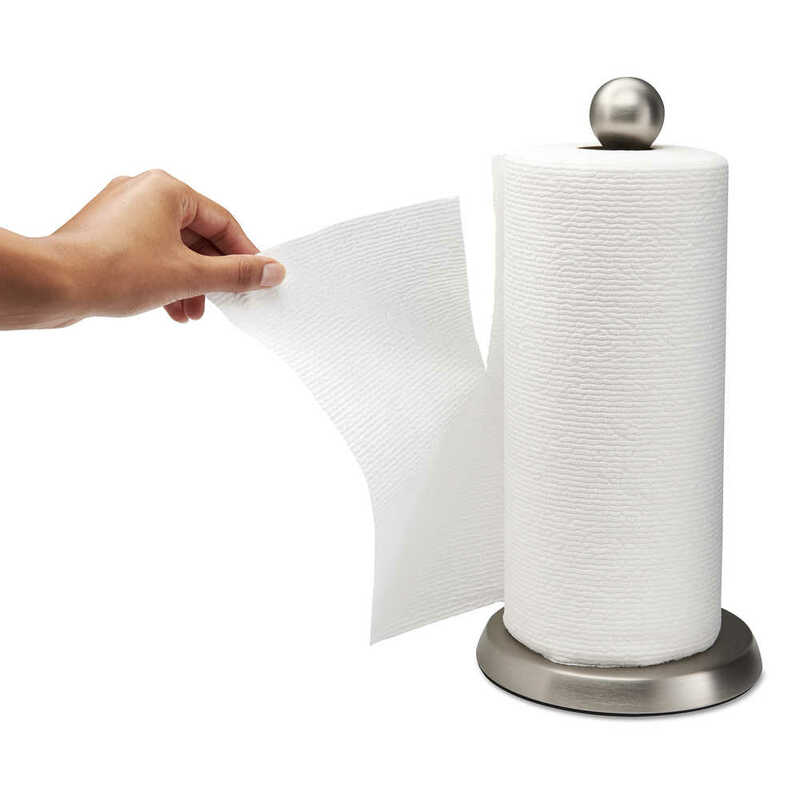 11.0" x 8.78" 11" x 6"
Are you ready to upgrade your business’ experience with paper towels? 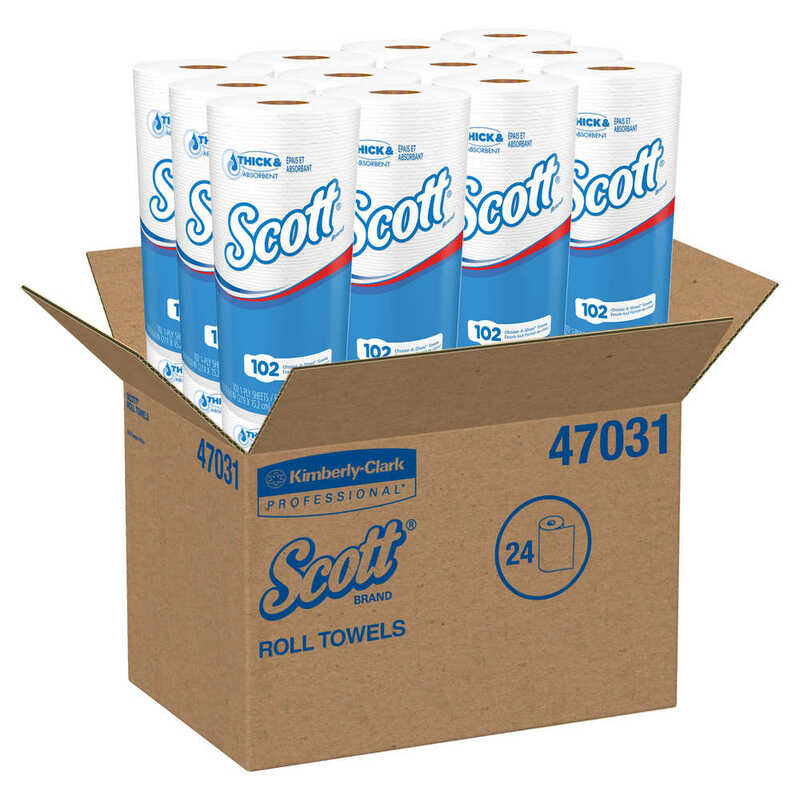 ScottV Choose-A-Sheet Paper Towels with Quick Absorbing Ridges get the job done faster to keep you moving and let you get back to what matters most. 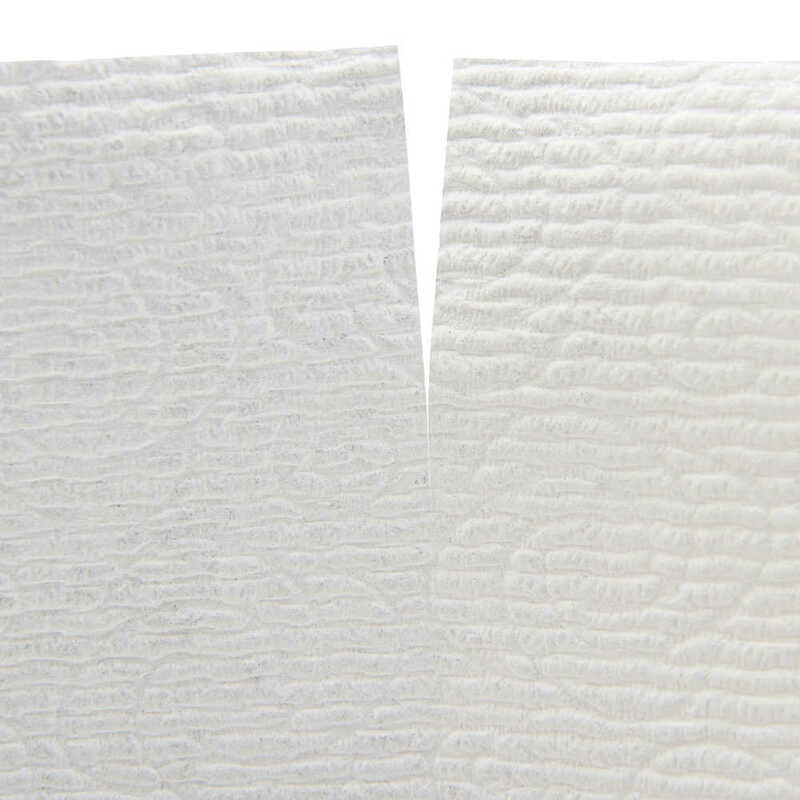 These paper towels feature special ridges to absorb spills quickly, leaving behind nothing but a clean, dry surface. 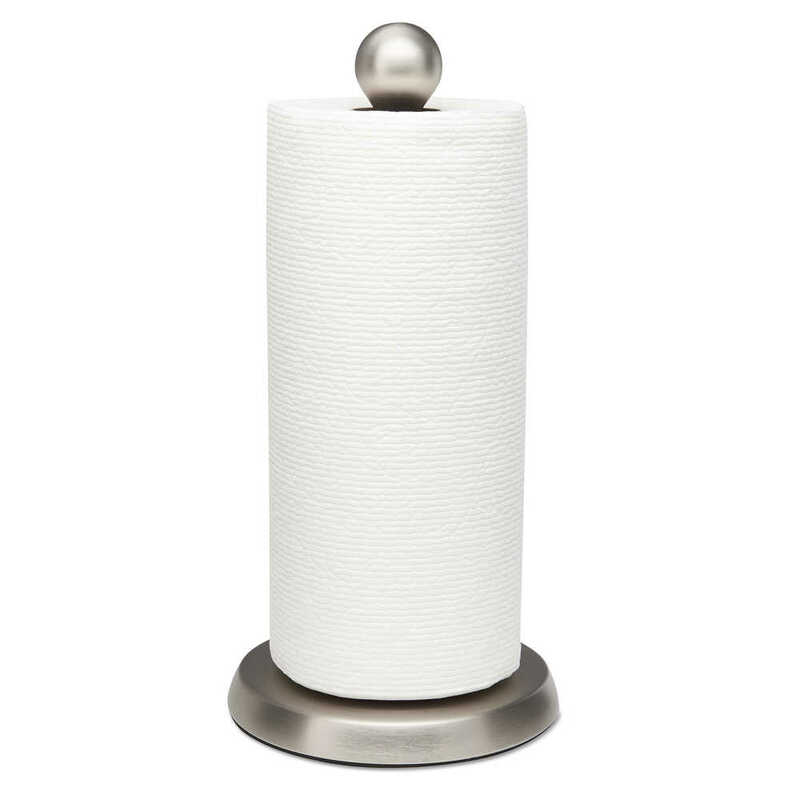 Perforations allow you to choose the right size paper towel for the job, whether you're mopping up small drips of coffee or a whole countertop. 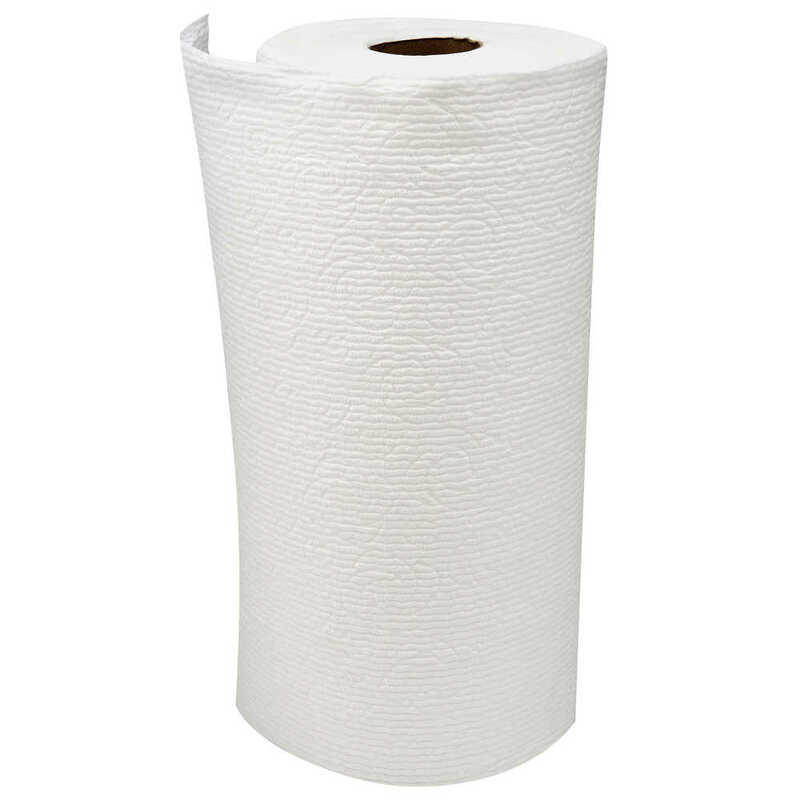 Each paper towel roll contains 102 sheets, reducing the need for restocking. 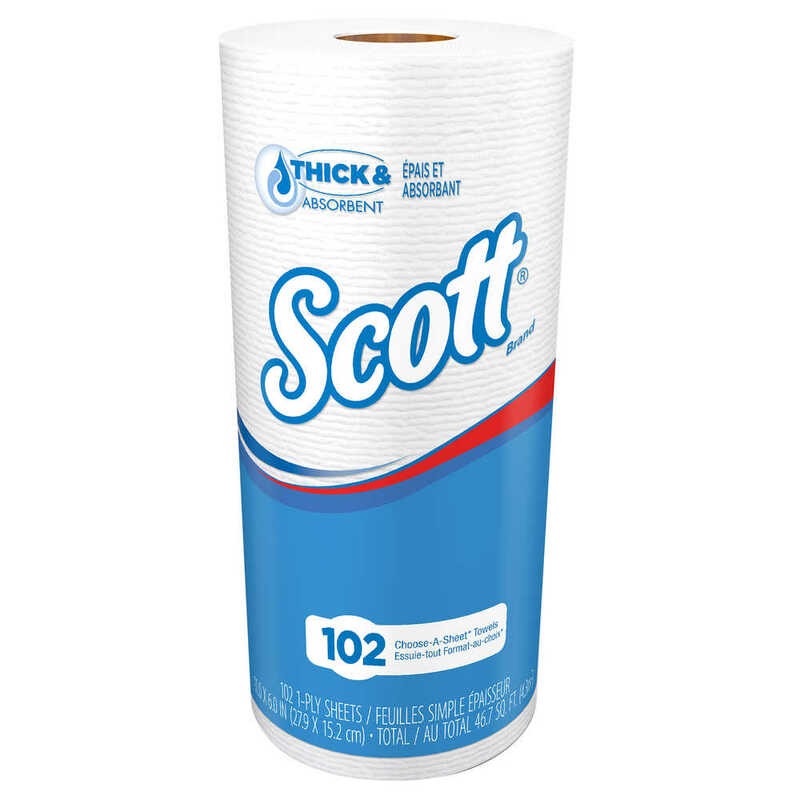 Scott® disposable kitchen paper towels soak up spills quickly and won’t let life’s messes slow you down.